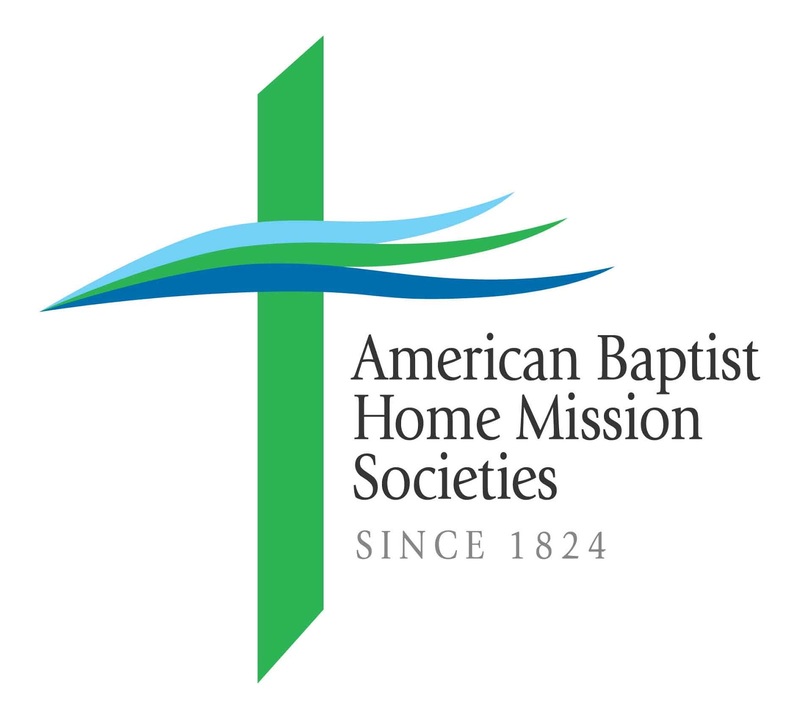 For Baptist Heritage Sunday, this sermon explores the many ways Baptists have served in the world, and how we go about our business there. We Baptists have long grappled with major social issues, seeking God’s will through the Holy Spirit’s guidance on decisions like the end of slavery in the United States, the integration of freed slaves into society, women’s rights, and civil rights. Today we continue to seek God’s guidance in the challenges facing us. Like Barsabbas and Matthias, the vast majority of us do our work quietly behind the scenes. Based on Acts 1:15-17, 21-26. We are a diverse people and a diverse congregation. Come and see. You are most welcome. 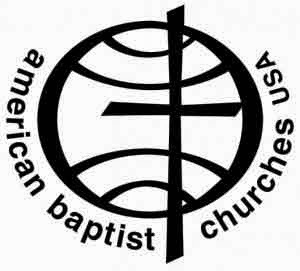 A very brief history of the American Baptists. We have a strong history of reaching out to others and supporting justice issues. Come and meet us this Sunday. Here are a few quotes on faith from great thinkers who will help us define faith for ourselves ... and perhaps desire it all the more. Growing faith is the process of a lifetime. Faith is a living, daring confidence in God's grace, so sure and certain that a [person] stakes life on it a thousand times. 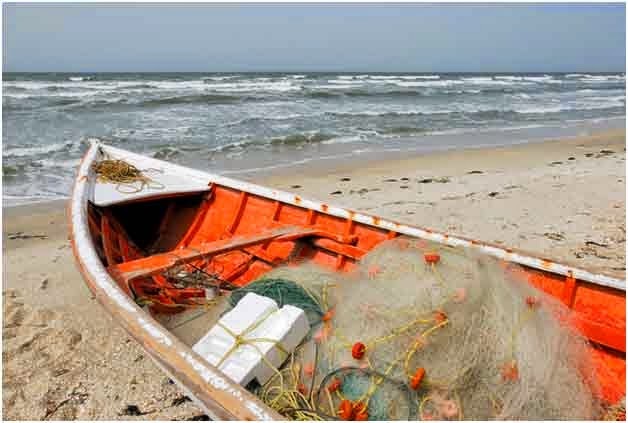 In Mark 1:14-20, Jesus calls four fishermen from the Sea of Galilee to follow him and come fish for people. These four disciples left their livelihood behind, their families, their daily routine for the unknown when called by Jesus. We are not called to quite so much. In fact, God can make great use of us at home and work. However, as mentioned in The Interpreter's Bible commentary, there are a few things we need to discard when following Jesus. Answering Jesus' call to come follow, we should discard like an old, worn out, ruined fishing net our old prejudices--the ones so familiar and easy to get along with out of long use; our "recumbent inertia" (such a wonderful turn of phrase); our aversion to the pain of new ideas; and our self-determination, which makes us so reluctant to follow where Jesus would have us go. Add to that all of our "what if" fears of what might happen if we follow Jesus. Replace those with active faith and follow. It will be a great adventure, with many surprising twists and turns along the way. May you find great blessings in helping others on the Day of Service, and throughout the year. Welcome to the season of Advent, the beginning of the new church year. Advent, comprised of the four weeks prior to Christmas, is a season when we remember all God has done for us. We look back to the newness God brought into the world with the First Advent, the birth of Jesus. How Jesus’ entry into our world changed everything! It is the season when we look ahead to Jesus’ return and the reign of peace and justice that will come in that much anticipated Second Advent. 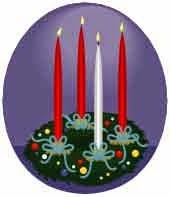 Over these four weeks, we light the candles of the Advent wreath. The evergreen wreath reminds us of God’s eternal love for us all. The four candles around the wreath represent hope, love, joy, and peace. The central candle, the last to be lit, represents Jesus Christ, who was sent by God to bring us hope, love, joy, and peace. It is a beautiful reminder of all Jesus has done for us and all that will yet be done. God bless you in this wonderful, meaningful season of Advent. True Happiness Can Be Ours ... Really! What do you know of happiness? It's written into the Declaration of Independence as something the individual is free to pursue ... but what is it, really? In the nuts and bolts definition department, happiness is subjective; it is a determination that a person's current situation and concept of the good life are getting along nicely. True happiness comes from positive relationships, not stuff and not special places to go. In fact, to be truly happy, you need to make other people happy (Bible verses abound). Happiness is a byproduct of a life well lived with others, reaching out that helping hand, lifting up the folks around you, and being willing to accept others attempts to make you happy (accept the compliment graciously, don't be too proud to humbly accept help offered out of the goodness of another's heart)! Above all, true happiness can never come at the expense of others. Real happiness has a very moral component. Happiness as so defined will elude those who seek it in consumerism (sorry advertisers), in fleeting and ephemeral pleasure/thrill seeking, and ruthless competition for limited resources against others in a pitched battle for dominance. No long-term happiness there. See how countercultural happiness has become? Viewing happiness through this lens, unhappiness can become a very useful gauge of what is going on in the world around you. If a person is persistently, chronically unhappy, it's time for the individual to look around and assess his or her relationships with others. Has too much time been spent at the office? Have social relations with friends and family deteriorated? Has too much emphasis been placed on the next shiny thing or the accumulation of wealth for its own sake? Be objective here with your subjective state ... you'll learn something useful. 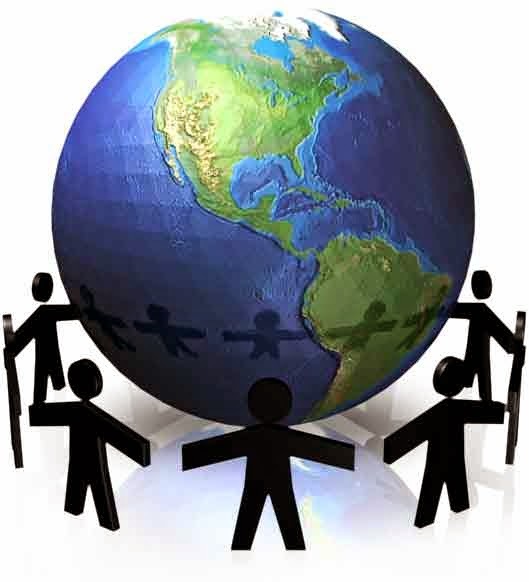 On a larger scale, if unhappiness exists and persists in a group you are a part of or a group near you, it is likely that group is suffering from some sort of injustice or abuse ... and could use a helping hand. Returning to that nuts and bolts definition, it seems to me that if your concept of the good life is skewed to either the bright and shiny thing end or to the I must martyr myself for others end, happiness will always elude you. Happiness as defined and explored here requires resetting that concept of the good life to include positive relationships with others. This leads me to a fascinating link with the Old and New Testaments. In both, righteousness is defined as being in right relations with God and each other. It's about loving others as self, being willing to serve others (and humble enough to be served), and having faith enough to trust others. So, I guess, the righteous person in the Bible is a happy person, not a hectoring, forbidding person. For more, see the Dictionary of Pastoral Care and Counseling, p. 494. In the twenty-first century, there remains far too much disinformation about and fear of mental illness. 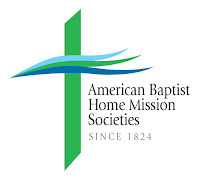 Please take some time to prayerfully consider the resolution of the American Baptist Churches USA concerning mental illness and our role in helping others be healthy and ensuring we all have a healthy understanding of the issues involved. 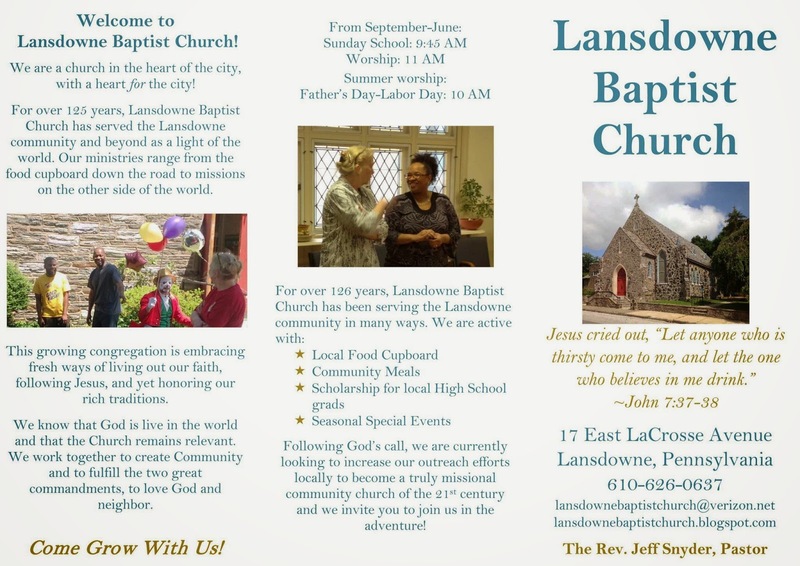 We have taken our 4th of July flyer and used it as a template for a new flyer for the Lansdowne Baptist Church. This we have adjusted and updated to put our best foot forward. Now we are putting on our thinking caps to see just how many ways we can make use of it. So far, we have copies for visitors to the church and it has appeared at the National Night Out. Now, it is here for you to review. Who knows what will happen next??? Of course, if you really want to get to know us, drop by any Sunday and meet us personally. I believe you will be glad you did! For Christians, the Bible is our foundation, the library of books through which God tells us of God's love for us. That love is best expressed through Jesus Christ. We learn about Jesus and what Jesus had to say about God, God's love for humanity, and God's plan for us all best through the books of the Bible. 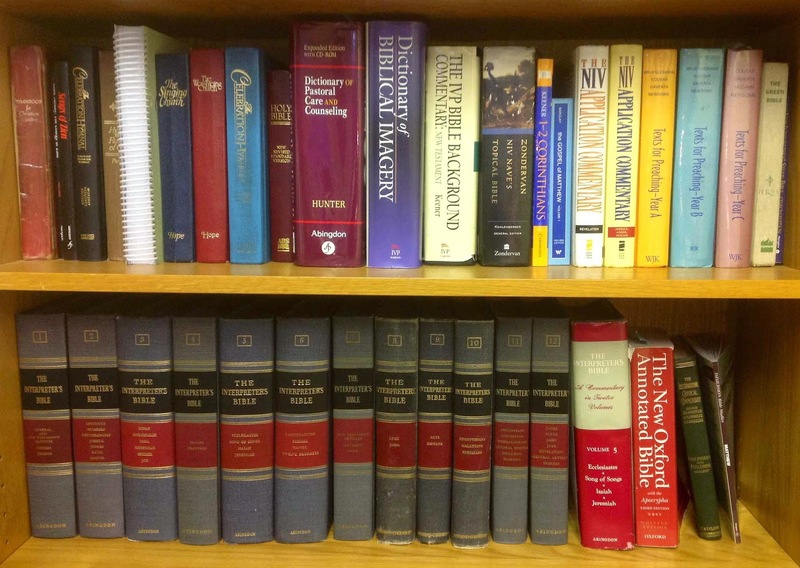 There are great truths to be found among the 66 books of both the Old and New Testament--for the careful reader. There are times in life when certain passages will speak to faithful readers as they never have before and will provide valuable guidance. Matthew 5:43-48: “You have heard that it was said, ‘You shall love your neighbor and hate your enemy.’ But I say to you, Love your enemies and pray for those who persecute you, so that you may be children of your Father in heaven; for he makes his sun rise on the evil and on the good, and sends rain on the righteous and on the unrighteous. For if you love those who love you, what reward do you have? Do not even the tax collectors do the same? And if you greet only your brothers and sisters, what more are you doing than others? Do not even the Gentiles do the same? Be perfect, therefore, as your heavenly Father is perfect." Matthew 7:1-5: Do not judge, so that you may not be judged. For with the judgment you make you will be judged, and the measure you give will be the measure you get. Why do you see the speck in your neighbor's eye, but do not notice the log in your own eye? Or how can you say to your neighbor, "Let me take the speck out of your eye," while the log is in your own eye? You hypocrite, first take the log out of your own eye, and then you can see clearly to take the speck out of your neighbor's eye. Matthew 6:19-21: “Do not store up for yourselves treasures on earth, where moth and rust consume and where thieves break in and steal; but store up for yourselves treasures in heaven, where neither moth nor rust consumes and where thieves do not break in and steal. For where your treasure is, there your heart will be also." Matthew 6:25-34: “Therefore I tell you, do not worry about your life, what you will eat or what you will drink, or about your body, what you will wear. Is not life more than food, and the body more than clothing? 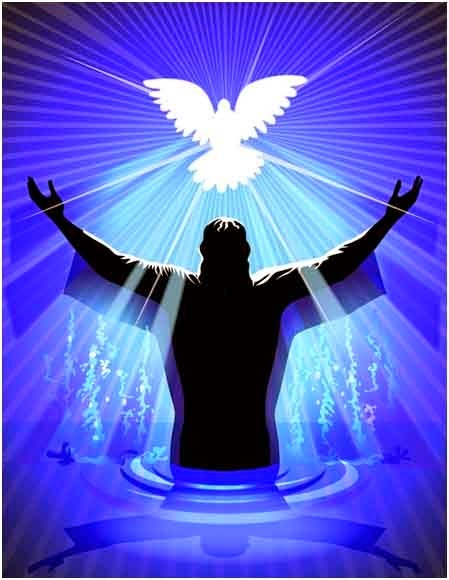 Look at the birds of the air; they neither sow nor reap nor gather into barns, and yet your heavenly Father feeds them. Are you not of more value than they? And can any of you by worrying add a single hour to your span of life? And why do you worry about clothing? Consider the lilies of the field, how they grow; they neither toil nor spin, yet I tell you, even Solomon in all his glory was not clothed like one of these. But if God so clothes the grass of the field, which is alive today and tomorrow is thrown into the oven, will he not much more clothe you—you of little faith? Therefore do not worry, saying, ‘What will we eat?’ or ‘What will we drink?’ or ‘What will we wear?’ For it is the Gentiles who strive for all these things; and indeed your heavenly Father knows that you need all these things. 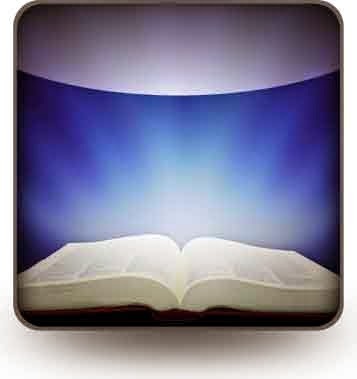 But strive first for the kingdom of God and his righteousness, and all these things will be given to you as well." “So do not worry about tomorrow, for tomorrow will bring worries of its own. Today’s trouble is enough for today." Matthew 8:5-13: When he entered Capernaum, a centurion came to him, appealing to him and saying, “Lord, my servant is lying at home paralyzed, in terrible distress.” And he said to him, “I will come and cure him.” The centurion answered, “Lord, I am not worthy to have you come under my roof; but only speak the word, and my servant will be healed. For I also am a man under authority, with soldiers under me; and I say to one, ‘Go,’ and he goes, and to another, ‘Come,’ and he comes, and to my slave, ‘Do this,’ and the slave does it.” When Jesus heard him, he was amazed and said to those who followed him, “Truly I tell you, in no one in Israel have I found such faith. I tell you, many will come from east and west and will eat with Abraham and Isaac and Jacob in the kingdom of heaven, while the heirs of the kingdom will be thrown into the outer darkness, where there will be weeping and gnashing of teeth.” And to the centurion Jesus said, “Go; let it be done for you according to your faith.” And the servant was healed in that hour. Isaiah 58:6-12: Is not this the fast that I choose: to loose the bonds of injustice, to undo the thongs of the yoke, to let the oppressed go free, and to break every yoke? Is it not to share your bread with the hungry, and bring the homeless poor into your house; when you see the naked, to cover them, and not to hide yourself from your own kin?Then your light shall break forth like the dawn, and your healing shall spring up quickly; your vindicator shall go before you, the glory of the Lord shall be your rear guard. Then you shall call, and the Lord will answer; you shall cry for help, and he will say, Here I am. If you remove the yoke from among you, the pointing of the finger, the speaking of evil, if you offer your food to the hungry and satisfy the needs of the afflicted, then your light shall rise in the darkness and your gloom be like the noonday. The Lord will guide you continually, and satisfy your needs in parched places, and make your bones strong; and you shall be like a watered garden, like a spring of water, whose waters never fail. Your ancient ruins shall be rebuilt; you shall raise up the foundations of many generations; you shall be called the repairer of the breach, the restorer of streets to live in. All of these verses may be applied directly to life in the modern world. Working for justice, having strong faith, freedom from fear and judgment of others, freedom from greed, knowing who we should love, forgive, and accept forgiveness from, and knowing who is blessed by God's standards, all of these things are ours in these few verses. There is a lot more to be had in those 66 books of the Bible, a great deal of which will provide the reader with joy. God bless you as you adventure among the Scriptures. 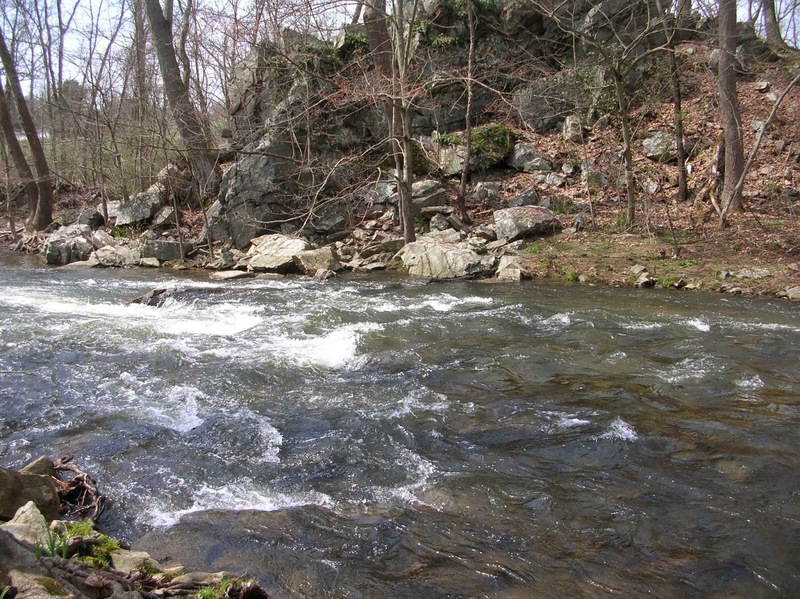 sometimes we have been known to head down to the river! Our Baptist name comes from this penchant for baptism. It was first given to us as a negative name, in the same way Christian, meaning “little Christs” was given to followers of Jesus at first to shame them. In both cases, to their credit, believers stubbornly accepted the names and made them their own. For Baptists, that plunge into the water represents the death of the old sinner and the rebirth of the new follower of Jesus. The journey begins with teaching, which blooms into faith, turns into the public witness of baptism, and continues with the gathered, faithful witnesses and all the saints of the church who have gone before us. 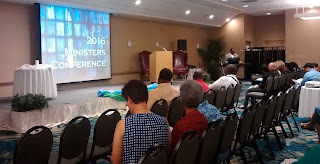 American Baptist Churches USA, our denomination, states, "American Baptists celebrate the fact that belief in Jesus Christ assures salvation and eternal fellowship with a loving God. The events of the first Easter week are the cornerstones of our faith: the death of Christ, in which He took upon Himself the sin of the world, and the Resurrection, which gave proof of His triumph over sin and death. Holy Scripture always has been for American Baptists the authoritative and trustworthy guide for knowing and serving the God who is revealed as Creator, Savior and Advocate." “Jesus, the Blessed One, is gentle. Even though he speaks with great fervor and biting criticism against all forms of hypocrisy and is not afraid to attack deception, vanity, manipulation, and oppression, his heart is a gentle heart. He won’t break the crushed reed or snuff the faltering wick (see Matthew 12:20). He responds to people’s suffering, heals their wounds, and offers courage to the fainthearted. Christians are to follow Jesus' example, approaching the world with Jesus' gentle heart. Jesus also guides us to the two greatest commandments, to love God with all our heart, soul, strength, and mind, and to love our neighbors as ourselves. In the parable of the "Good Samaritan," we learn by the kind actions of the Samaritan, an enemy of the people of Israel, when he helped a wounded Israeli, that our neighbors are everyone who needs us. It's a very all inclusive love we are to offer. Jesus is a friend of sinners, a blazer of trails for us to follow, a wonderful teacher who used humor to make his points and memorable stories known as parables, a controversial character who had little patience for those who quibbled over the letter of the law while entirely missing the law's spirit, and Jesus is shown as the true shepherd of the sheep, willing to lay down his life for the beloved flock (all of us). Jesus is our savior. Through his actions he closed the gap humanity had created between us and God when we refused to love God, who loves us. Now, I could go on and on. However, I suspect you might find that just overwhelming. There is no end of what might be said about Jesus. Instead, I recommend getting to know Jesus for yourself through the Bible, which tells us best who Jesus is and what he intends for us all. Jesus wants to develop a personal relationship with you, today. Jesus is calling to you. Will you respond? 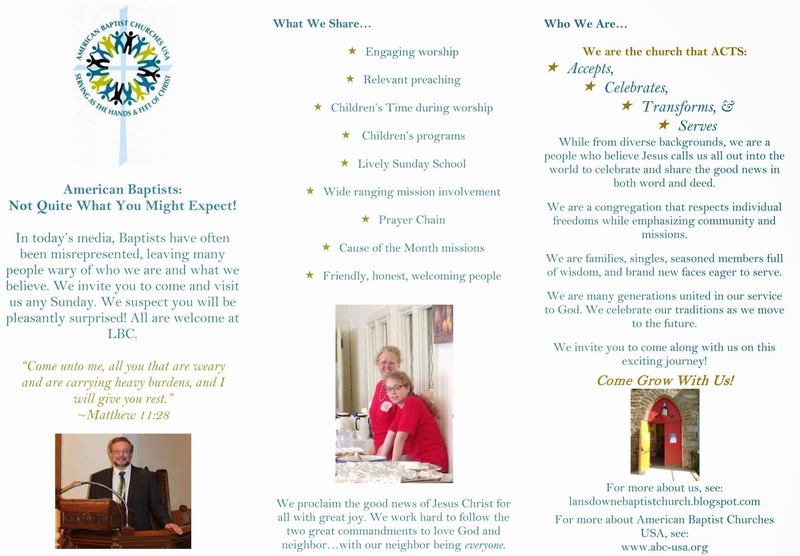 We also invite you to visit us, worship with us, and come to know Jesus through our community. We welcome you. 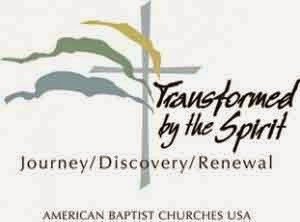 Here is an excellent, brief introduction to who we are as American Baptists. If you want to learn more, please join us on Sunday mornings here at Lansdowne Baptist Church and explore the faith together with us as we worship.